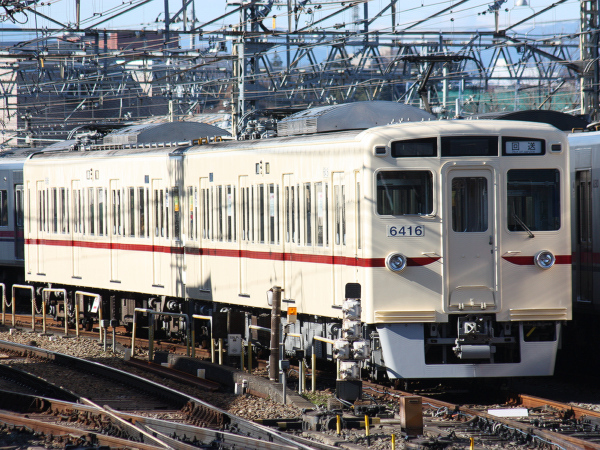 The Keio Corporation is one of the nine large-scale private rail operators in the Kanto Region and like many of the others, does much more than just operate train lines. This includes buses, taxis, realestate and a department store chain. The company started out as two different companies, Keio Electric Railway and Teito Electric Railway. Keio owned what is now the Keio Line while Teito owned the current Inokashira Line. Both of these companies were bought out by the Tokyu Corporation during World War II and were then sold after the war. The two companies merged for financial reasons and became Keio-Teito Electric Railway, abbreviated as KTR. The name of the company was changed to Keio Corporation in 1998. The name Keio comes from the alternative reading of the character "kyo" in Tokyo (Kei) and the character O in Hachioji. 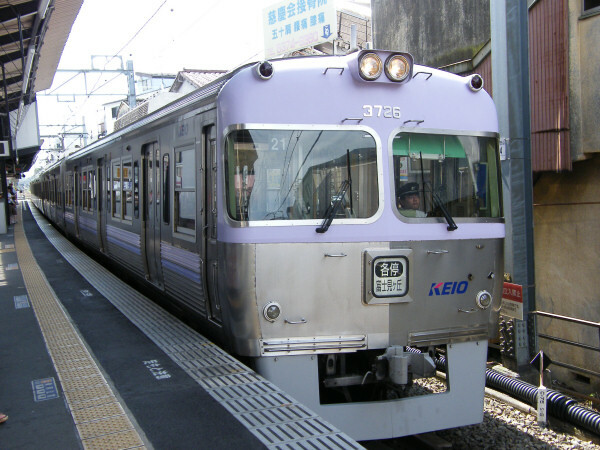 Keio operates trains throughout western Tokyo and also into Kanagawa prefecture. A distinct feature is that it uses two separate types of tracks, 1067mm narrow gauge tracks on the Inokashira Line and 1372mm Scotch gauge on all the others.